Norman Rockwell, the foremost chronicler of small-town American life in paint, wrote just one work of fiction, a children’s story, first published in McCall’s magazine in 1967. 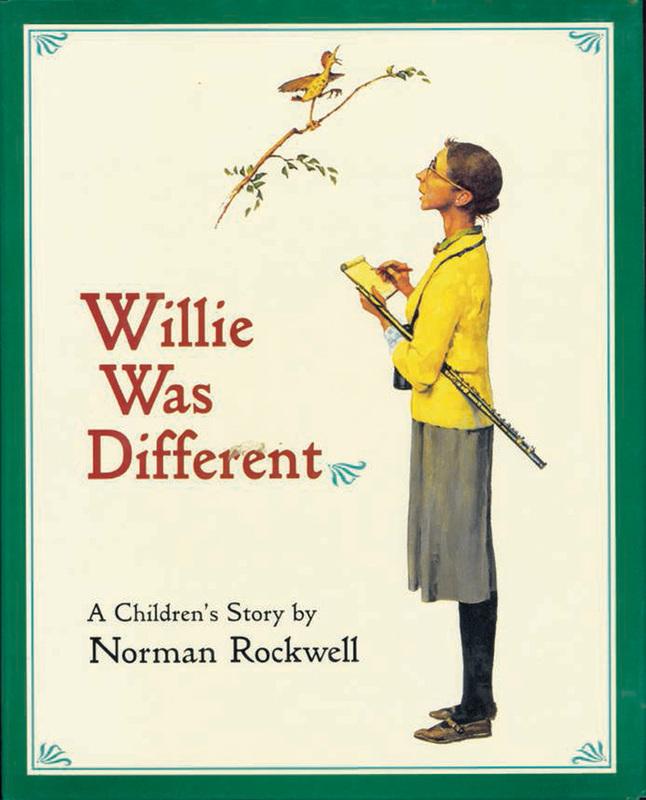 It was later republished by Funk&Wagnalls as a book, but this edition is based on Rockwell’s original concept, complete with the color and monotone paintings he created for the story. American artist Norman Rockwell (1894-1978) is perhaps most famous for his cover illustrations for The Saturday Evening Post—322 covers in 47 years. His work still enjoys great popularity today.